Sonar is considered to be well known and popular brand in Pakistan. It was founded in the year of 2009. Basically, Sonar is the joint venture of Hamna Amir and Syma Raza. 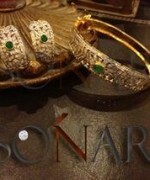 Today, Sonar is the most popular jewellery brand. 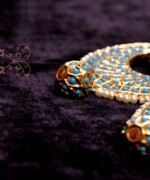 We would like to mention that this jewellery brand provides contemporary as well as traditional jewellery items. 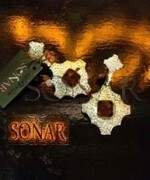 Unique and precious stones are used by Sonar in all the collections. 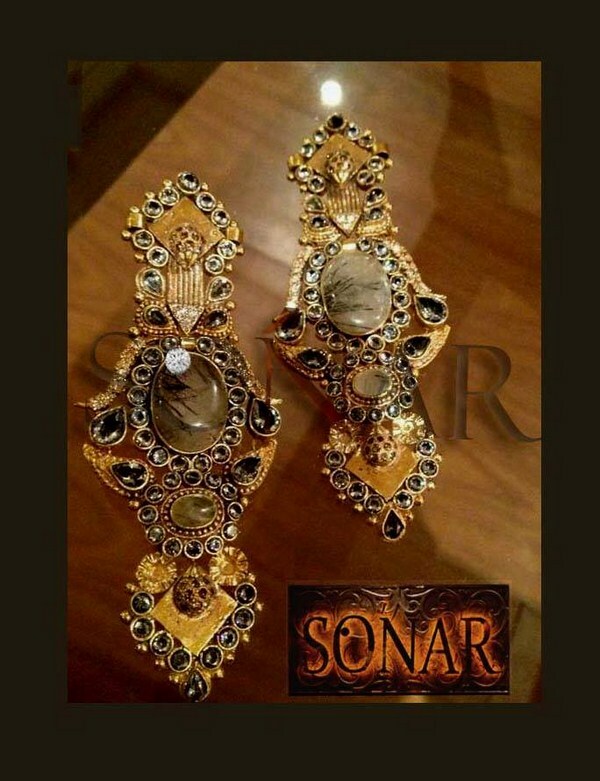 Basically, the jewellery collections of Sonar is 24k gold and platinum micron plated. 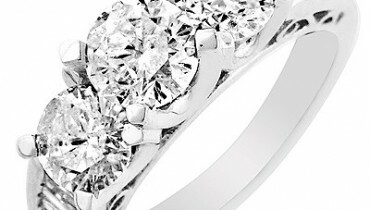 Moreover, this jewellery brand offers 22k gold, silver and bronze. Every year, Sonar showcased so many jewellery collections according to season and festival. 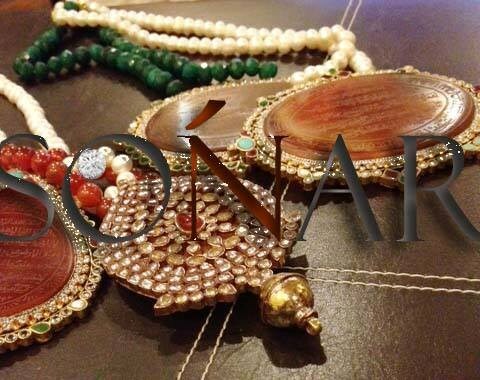 Pakistani women and girls would love to buy jewellery pieces from Sonar. Now, this brand is back with its latest and exclusive jewellery collection. Recently, Sonar has launched its latest and exclusive jewellery collection 2013-2014 for women. 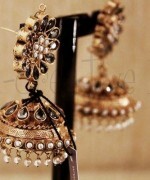 This jewellery collection 2013-2014 includes earrings, bangles etc. 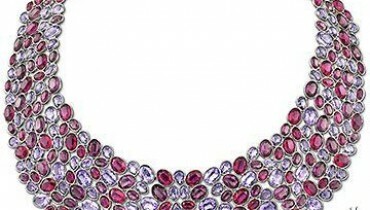 In this collection, women will also find few necklaces along with earrings. In this jewellery collection 2013-2014, Sonar used zircons, rubies, pearls etc. 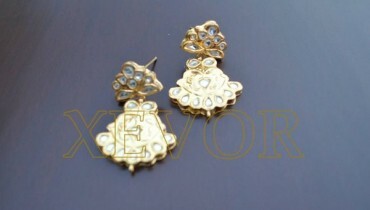 We would like to mention that all the jewellery pieces have 24k gold plating. 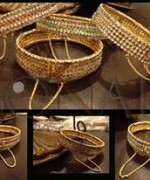 All the jewellery items are designed according to latest fashion trends. 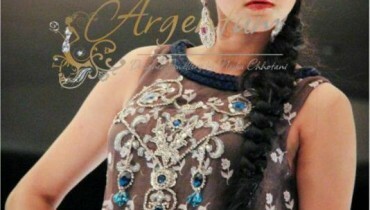 Women and girls can wear these jewellery pieces as party wear and formal wear. 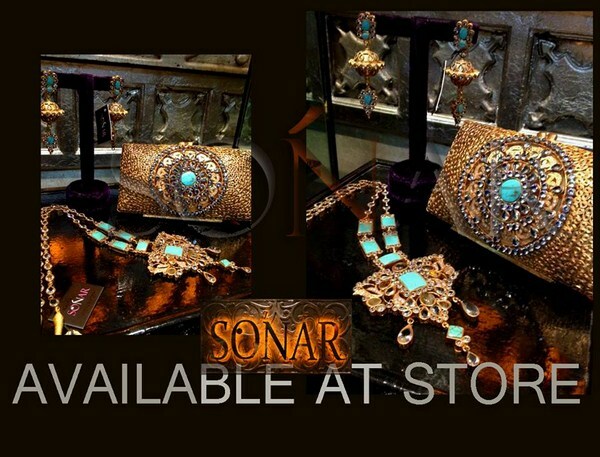 We would like to mention that Sonar has sells its jewellery collections through different multi brand stores in Pakistan and other countries. 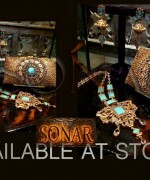 You can buy the Sonar jewellery collections through email and phone also after contacting the team of Sonar. Few pictures of Sonar jewellery designs 2013-2014 for women are given below. 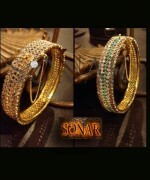 If you want to buy stylish earrings or bangles for your parties then you should buy Sonar jewellery pieces. 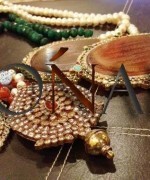 In order to know the price range of these jewellery pieces then just visit the facebook fan page of Sonar. The link is mentioned below.